Incredibly Upgraded World Renowned Arizona Biltmore Luxury Vila, nested in the middle of the most exquisite golf course, mountain and city light views within the heart of the Biltmore. Steel framed stacked condominium complex features this open floor plan, modern kitchen with gas Thermador range, Thermador Stainless Steel appliances, an amazing large master bath w/walk in closet, automatic Toto Toilet, double sinks with large mirrors, walk-in decor tiled shower, luxury tub, and much more. Incredible Family/Great Room with upgraded built in wall unit with amazing electronic windows open onto your new patio overlooking multiple fairways & magnificent views. Best located fully equipped guest casita. Gas BBQ hook-up on patio. Private & Spacious 2 car garage.This place is just gorgeous. Its upgraded lighting package specifically designed for this property just pops. Clubhouse amenities such as fitness center with the latest equipment, heated pool & spa, BBQ and outdoor living area. 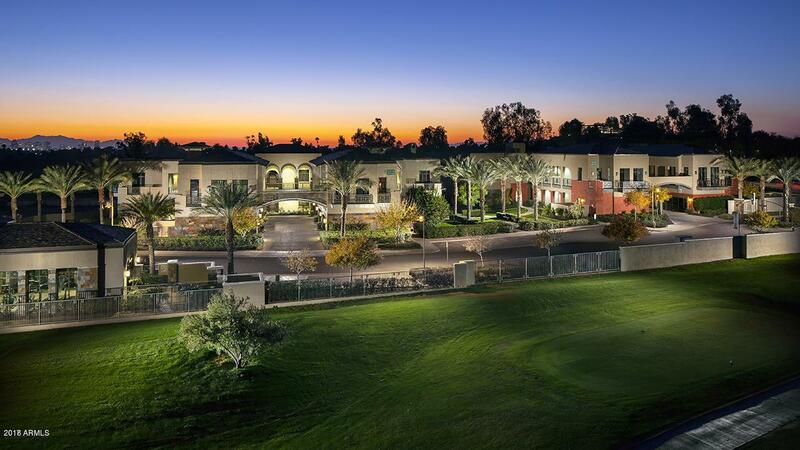 This truly is luxury living at its finest in this breathtaking gated community just walking distance from the Arizona Biltmore Hotel (Waldorf Astoria Property). 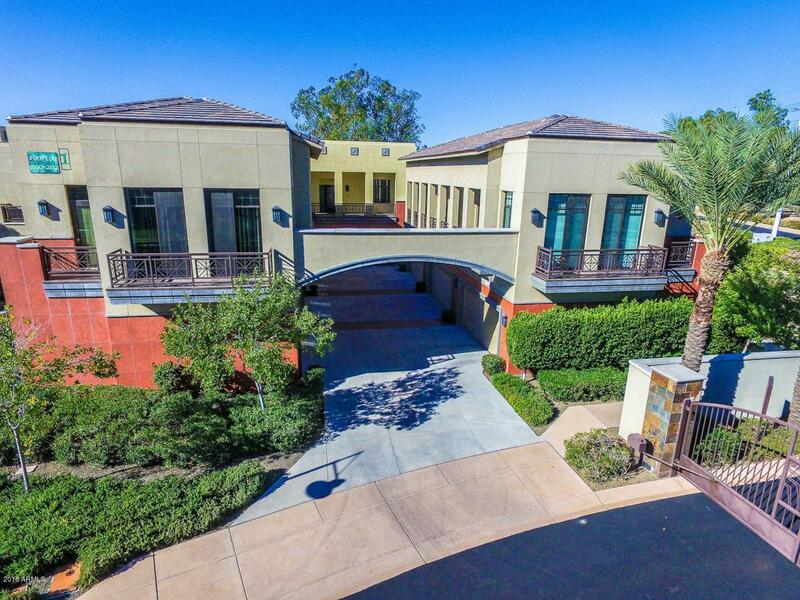 Minutes from Phoenix International Sky Harbor Airport & all major freeways. This property is a must see. Buyer to verify all! Listing courtesy of Desert Gateway Realty.